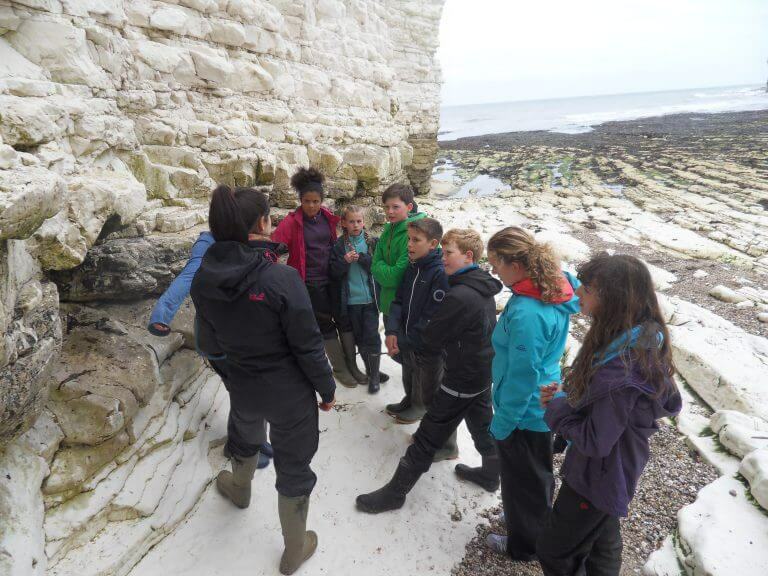 At Westbourne we believe that Geography is a fascinating and varied subject which helps pupils to enquire about the environment in which they live. Our studies develop a number of different skills including describing and analysing data, understanding map and encouraging attitudes and views. 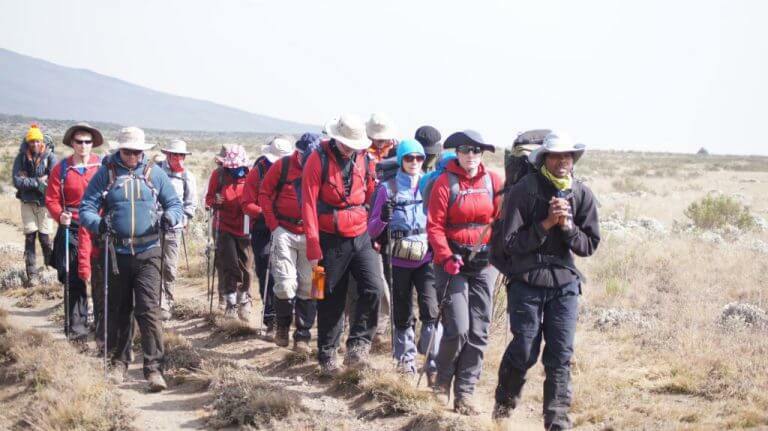 Our aim is to promote a love of Geography, both Human and Physical. All pupils study Geography in Year 7 and 8 and 9 after which it becomes an optional subject. And at every age we believe that a practical approach is both fun and informative, which is why we offer a full programme of field events, bringing Geography to life. Understanding the world around us is important at any age and at Westbourne we believe that Geography is a fascinating and varied subject which helps pupils to enquire about the environment in which they live. Our studies develop a number of different skills including describing and analysing data, understanding map and encouraging attitudes and views. Our aim is to promote a love of Geography, both Human and Physical. 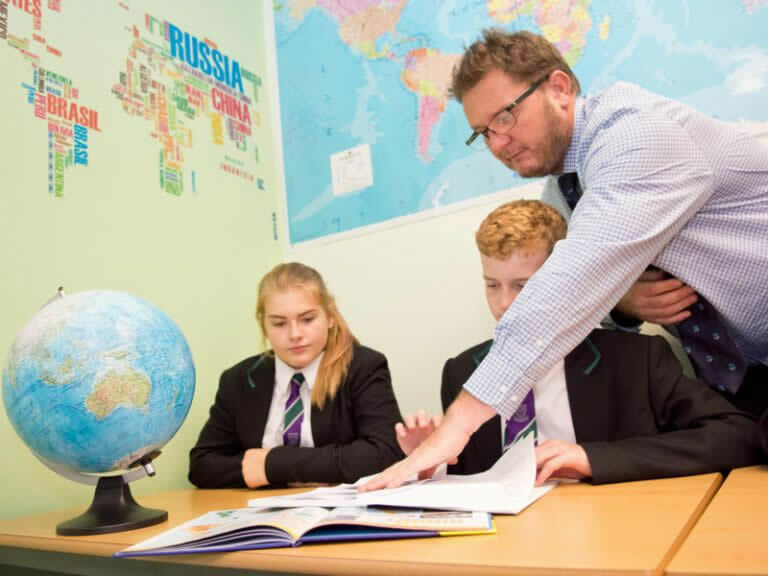 All pupils study Geography in Year 7 and 8 and 9 after which it becomes an optional subject. And at every age we believe that a practical approach is both fun and informative, which is why we offer a full programme of field events, bringing Geography to life. Close links with AQA examining board in which staff take roles e.g Examinations Team Leader. The new AQA GCSE removes Controlled Assessment but introduces a third examination.